Outlaw reyna Into The Woods. Please give credit if you use it or post it somewhere else!. 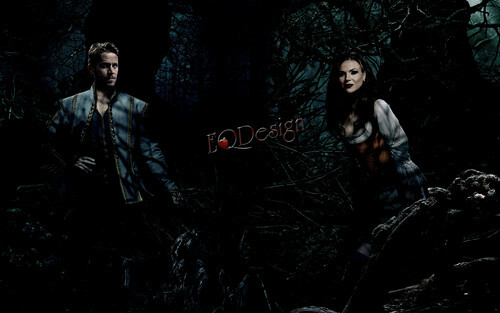 HD Wallpaper and background images in the noong unang panahon club tagged: photo once upon a time outlaw queen robin hood regina mills the evil queen evil queen lana parrilla sean maguire ouat fan art eqdesign eq design oncebg. This noong unang panahon wallpaper might contain Sitka pustura, Picea sitchensis, beech, beech tree, american puti Birch, papel Birch, paperbark birch, canoe Birch, Betula cordifolia, and Betula papyrifera.